Whether you are a Community Insight old timer, or have recently become a subscriber, there are plenty of ways to use the tool that you may not have tried out yet. Have you carried out any surveys with your tenants recently? Want an easy way to visualise the responses? With the Upload your Data tool you can import and view on the maps your own organisational postcode level data, as well as generating values for all of your stock groups. Some housing associations have been using this to visualise the variation between the proportion of their tenants that experience in rent arrears in different areas or track the amount of repairs needed to properties. The possibilities are endless; here are just a few suggestions of what you could upload. 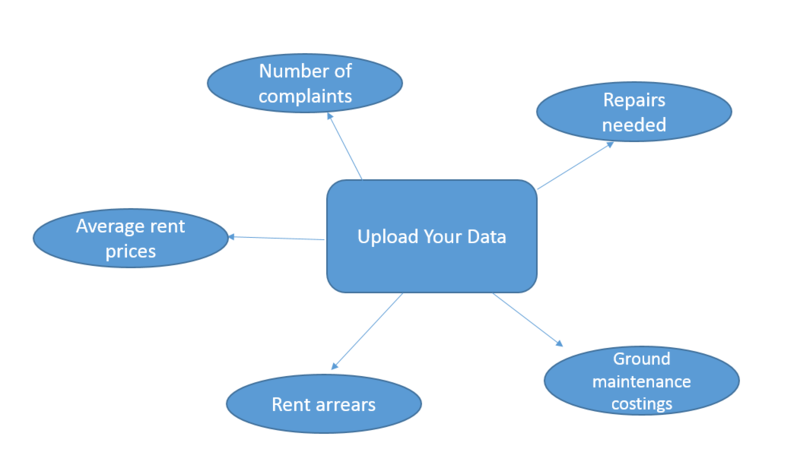 Have you got some data you want to upload, but not sure how to go about it? Contact us at OCSI, we will be more than happy to discuss and walk you through it. We’re sure you are already well acquainted with the reports in Community Insight. But have you used the ‘define your own comparators’ feature? Within the reports you will have noticed data visualisations and charts comparing your stock group to two other areas. You have the ability to choose exactly what these other areas are. Because we are so good to you, you can choose from national and regional comparators, counties, local authorities and your own stock groups. This gives you even more flexibility in seeing how your own areas fare against others; giving you that extra insight into the communities you are working with. We have written a blog post guiding you through this feature, take a look! Community Insight has many ways to play around with and visualise data, but sometimes you will still want to carry out your own more detailed analysis, using data tools such as Excel or SPSS. Luckily for you, for each indicator you can download data for your areas to a data file, to use in any which way you want. Remember you can also do this from the dashboard too. One of the ways we have been using the data tools at OCSI is to compare service provision against service need. 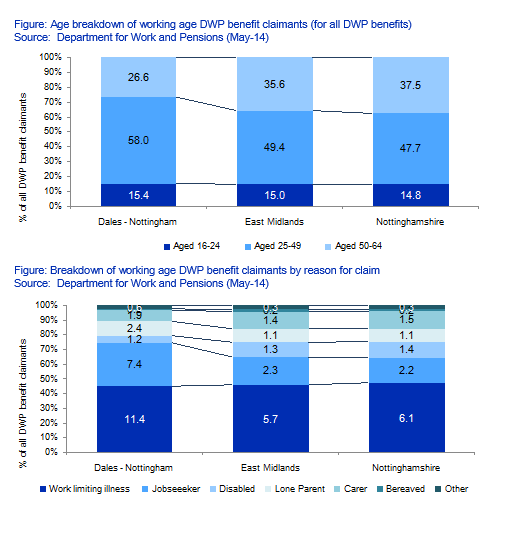 Get in touch if you would like to know more and of course we would love to hear your stories about how you use this data in your work to improve your services. Does your organisation form part of a larger group? If so, you may want to give the ‘organisation’ function a try. The organisation function works in a similar way (although independently) to stock types. When you upload your stock, you can add another column for organisation. You can then toggle on and off which properties are displayed on a map, in the same way you can for stock types. For large groups made up of several small organisations, this is a really useful way to be able to get an overview of the location of stock for the whole group, as well as to get a breakdown for each smaller organisation. This is not switched on by default, so get in touch with us at OCSI if you want to give it a whirl. A simple one, but a useful one to finish with! Want a visual reminder of what some of your stock actually looks like? Street view works just as it would do on Google Maps, simply drag the little man to the area you want to view. Alternatively, when you click on a property on the map there is a shortcut that will take you to street view too. Viola! Have you got any more tips and tricks for your fellow Community Insight subscribers? Are you already using these features and got some stories to share? Want to start using these features but not sure where to begin? Get in touch with us at OCSI we would love to hear from you. We will also be running support webinars & creating video content for Community Insight subscribers in the coming months. Drop us a line and let us know which topics you would like us to cover.